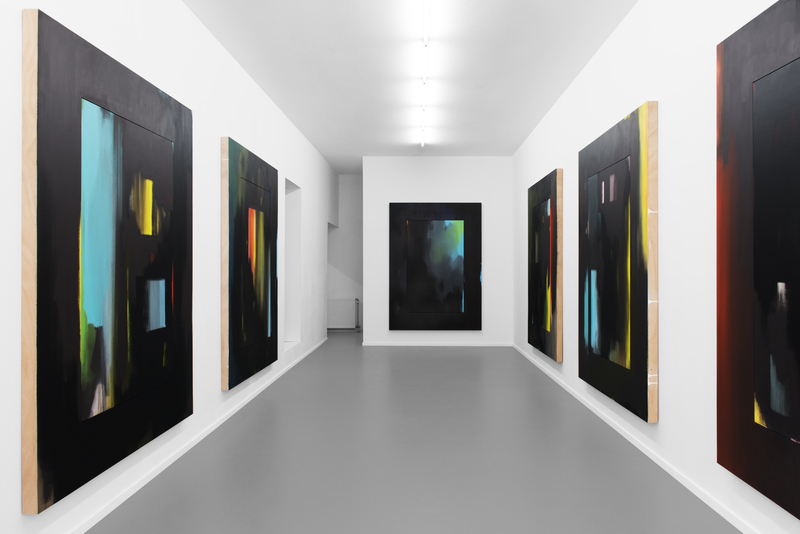 Esther Tielemans examines the foundations of painting by extrapolating opposites: flat and three dimensional; abstraction and figuration; and reality and illusion. Tielemans’ works are reminiscent of dreams or memories in which the barrier between reality and imagination seems to be fading. 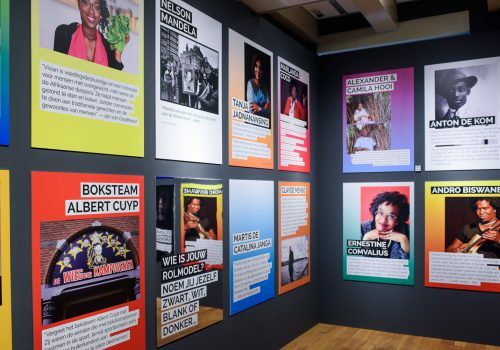 Esther Tielemans has exhibited work at Museum Voorlinden, Wassenaar; Van Abbemuseum, Eindhoven; and GEM, Museum of Contemporary Art, The Hague, all The Netherlands, among others. 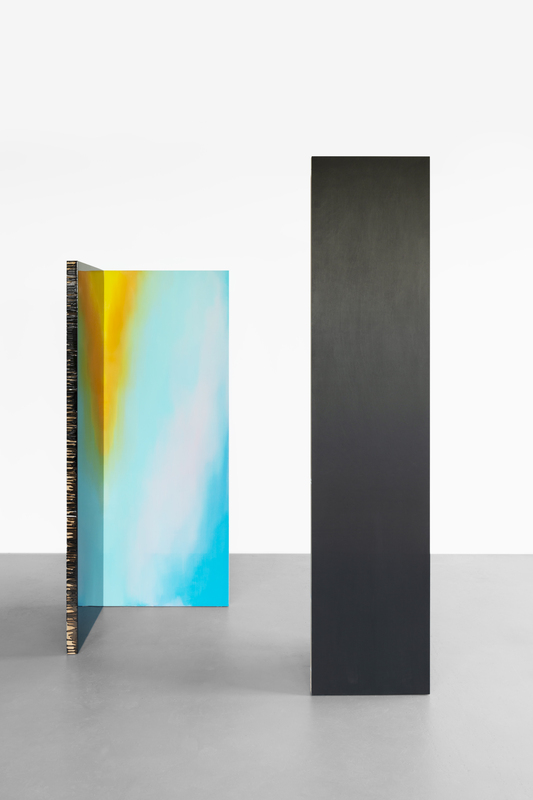 Esther Tielemans, The In Between II, 2018, acrylic and epoxy on plywood, 83 × 30 × 30 in. (210.82 × 76.2 × 76.2 cm). 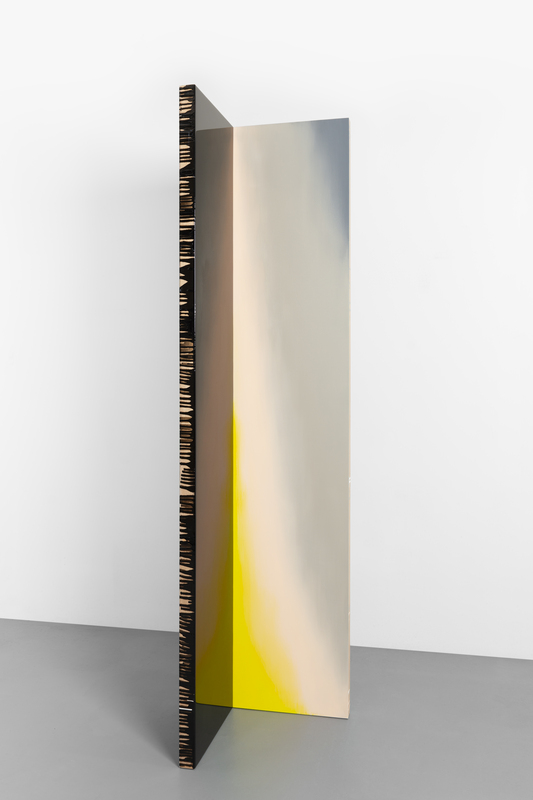 Esther Tielemans, The In Between I, 2018, acrylic and epoxy on plywood, 100 × 22 × 22 in. (254 × 55.88 × 55.88 cm). 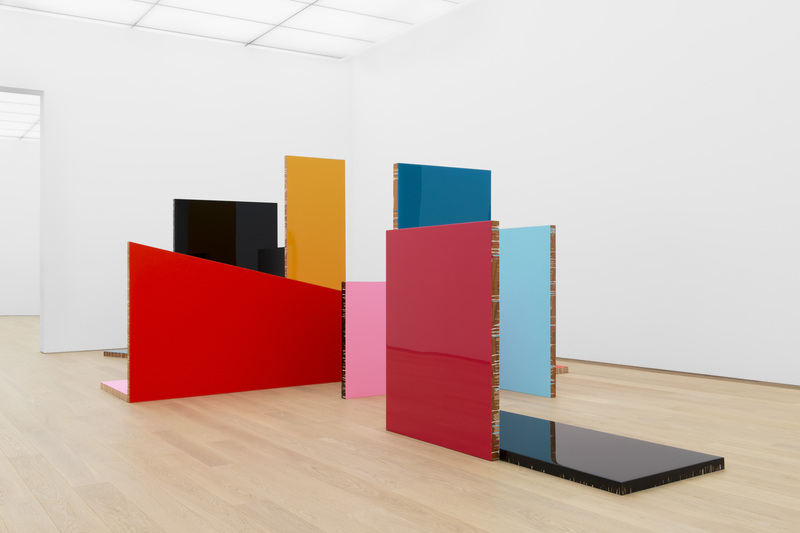 Esther Tielemans, Untitled, 2018, acrylic on plywood, 59 × 43 in. (149.86 × 109.22 cm). Esther Tielemans, The Past Inside The Present, 2017, acrylic on plywood, 83 x 59 in. each. 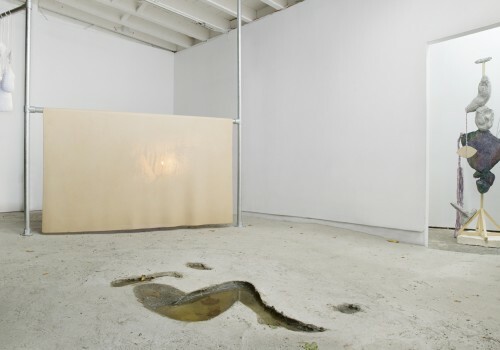 Esther Tielemans, The Performance, 2012, acrylic and epoxy on plywood, 102 × 183 × 372 in. (259.08 × 464.82 × 944.88 cm). 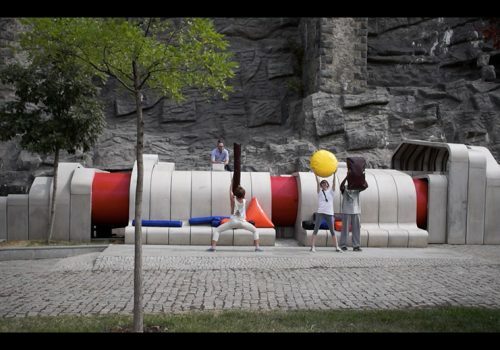 Helene Førde is an interdisciplinary artist working with installation, sculpture, sound, mechanical or interactive elements, and performance. She uses a site sensitive approach throughout her practice. 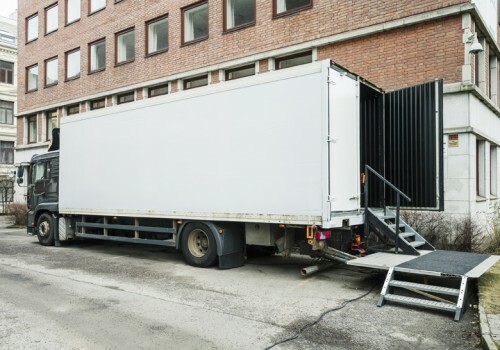 Førde is interested in exploring perception, awareness, memories, context, and the particular history and character of a space. 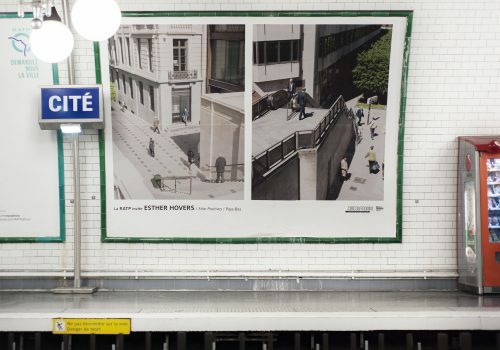 Her recent works also reflect on cultural history, traditions and patterns of living, in the face of new times, change and prevailing politics. 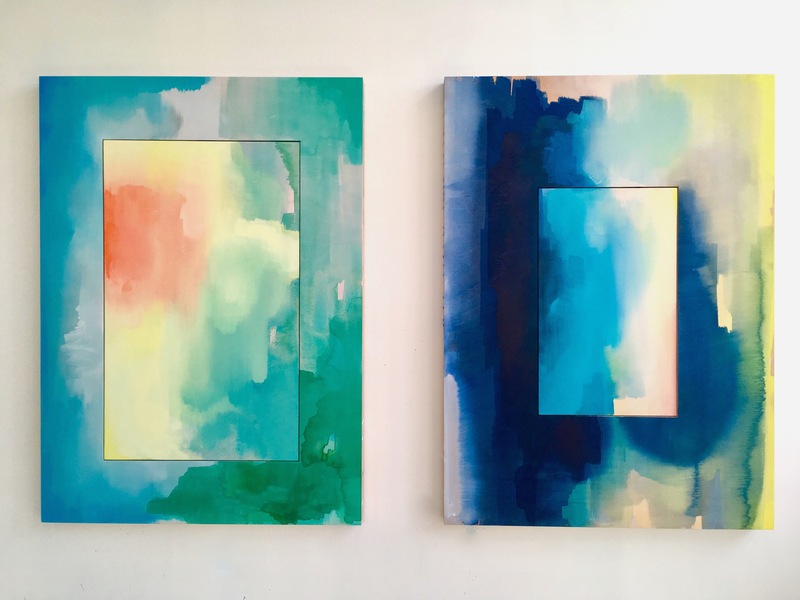 Helene Førde has exhibited at Galleri F 15, Moss Norway; Møre & Romsdal Art Center, Molde, Norway; and has shown work as part of Bonn Hoeren, Bonn, Germany, among others. 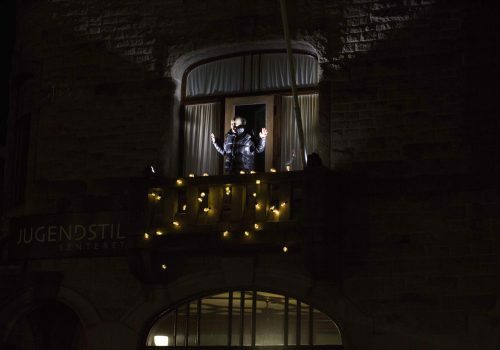 She is the winner of the sound art competition Sonotopia 2015. 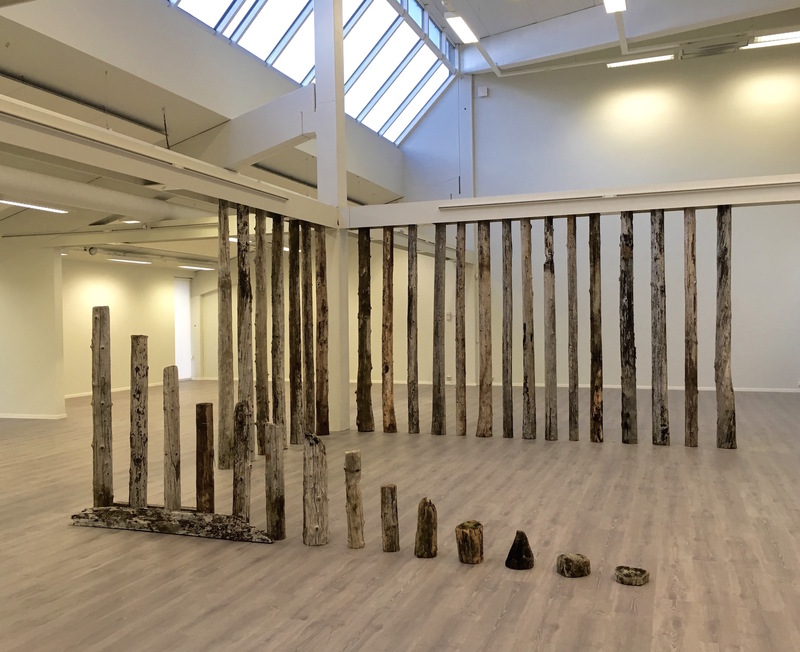 Helene Førde, Pælgard, 2018, wood installation. 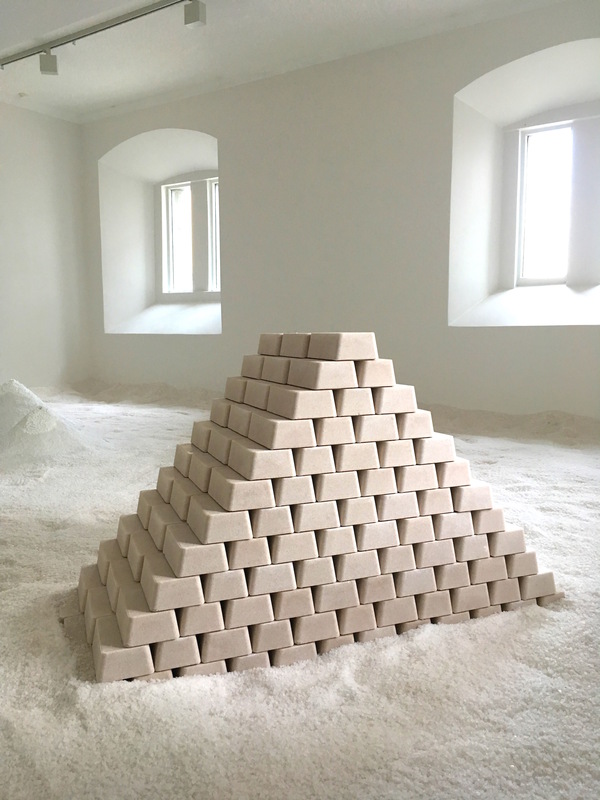 Helene Førde, Natural Capital (Salarium), 2018, salt installation. 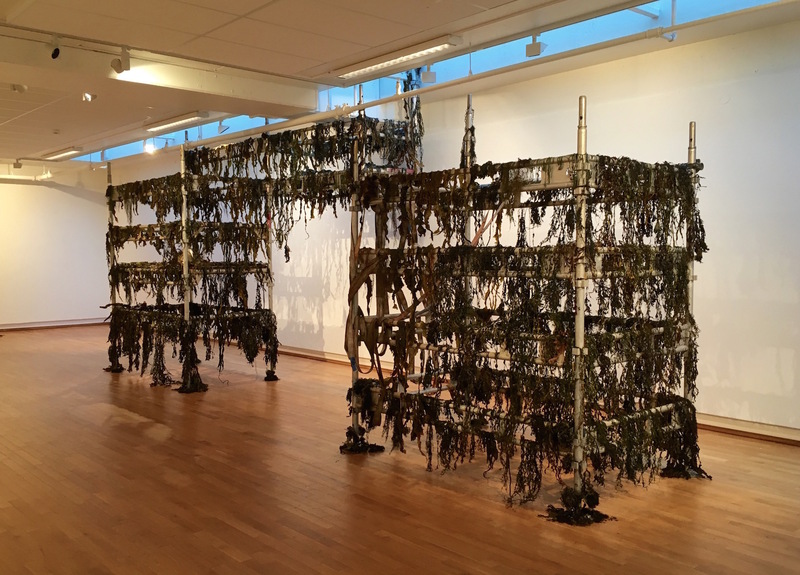 Helene Førde, Skvalpesonen/Skvulpesonen (The Splash Zone), 2017, offshore scaffolds, seaweed, straps, and metal installation. 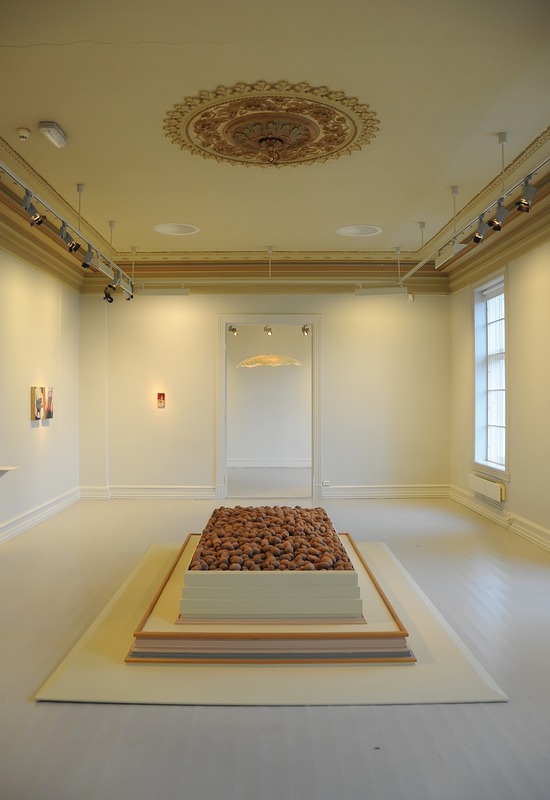 Helene Førde, Jordnært, 2015, wood, paint, and potato sculptural installation. 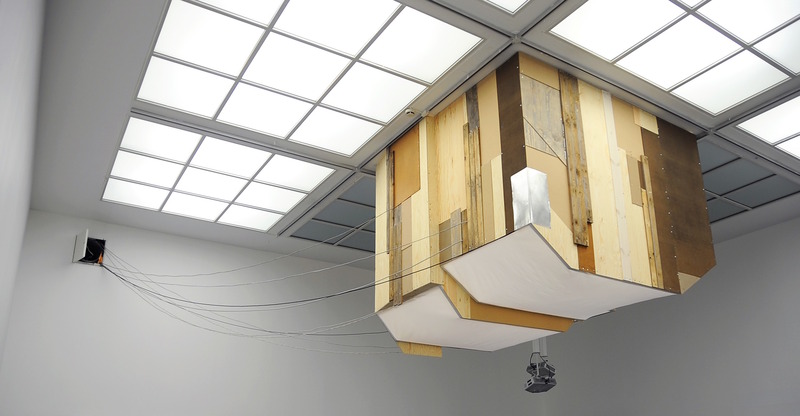 Helene Førde, Escaping Practice, 2014, wood, metal, textile, cables, and light installation. 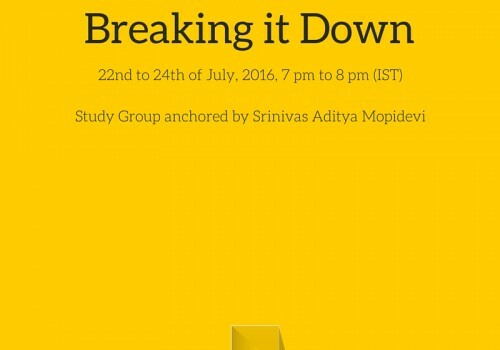 Srajana Kaikini is a writer, researcher and curator. Her doctoral research, Arrangement of Objects. 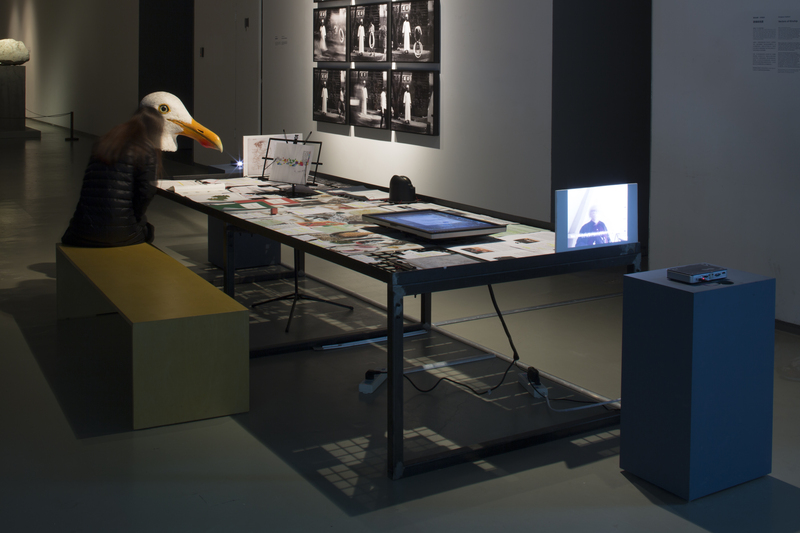 An Ontology of Contemporary Curatorial Practice, engages with an ontological study of contemporary curatorial practice through the philosophy of relations. 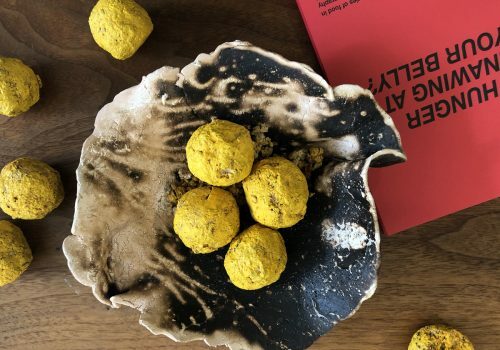 She was at de Appel Art Centre’s Curatorial Programme in 2012-13, is the recipient of 2013 FICA Research Fellowship and was Curator at KK Hebbar Gallery and Arts Centre (2015-2019). 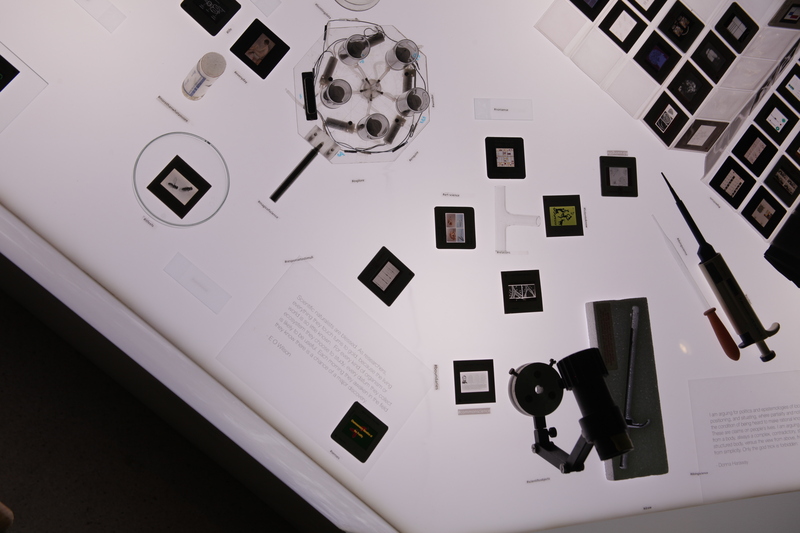 Srajana Kaikini’s recent projects include Backstage of Biology, 2019, at Archives at the National Centre for Biological Sciences, Bangalore, and Vectors of Kinship, 2016, at the 11th Shanghai Biennale. 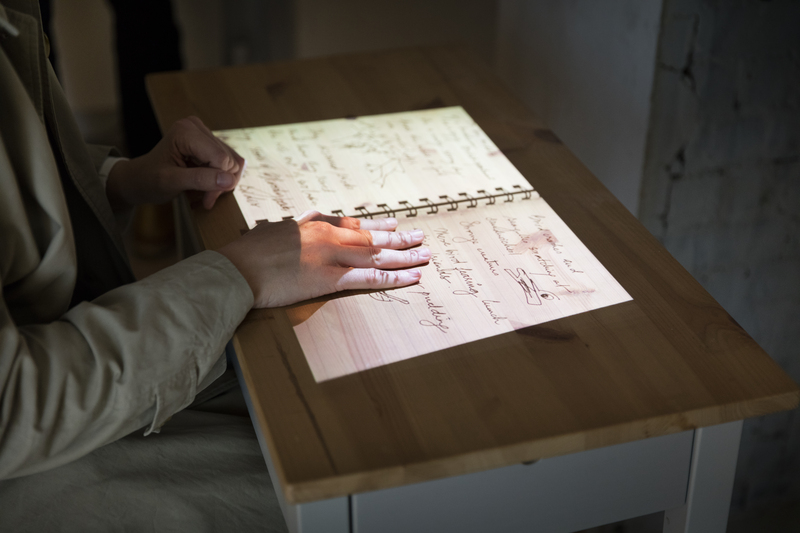 Srajana Kaikini, Window Poems, 2017, video projection and text creative intervention at Delfina Foundation, 6 min. 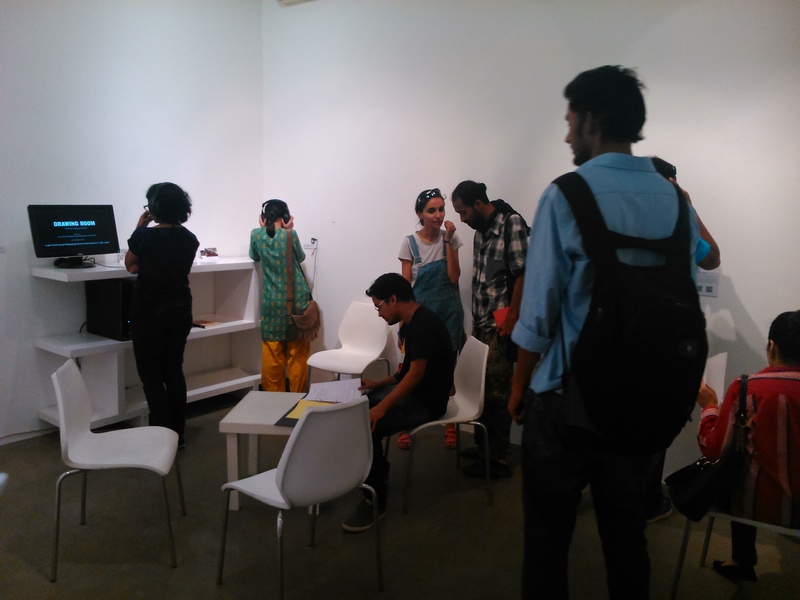 Srajana Kaikini, Mukhaputa, 2017, exhibition view of Manipal International Literature and Arts Platform. Srajana Kaikini, Vectors of Kinship, 2016, curatorial object at Infra – Curatorial Platform, 11th Shanghai Biennale. 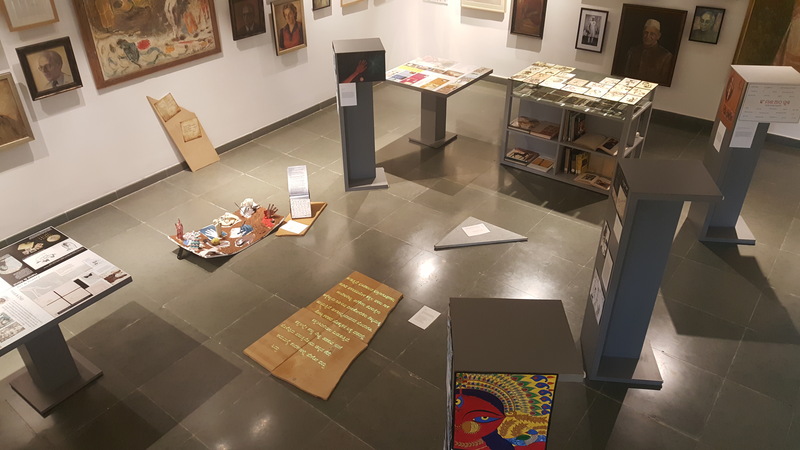 Srajana Kaikini, Backstage of Biology, 2019, curatorial complex at Archives at the National Centre for Biological Sciences, Bangalore. 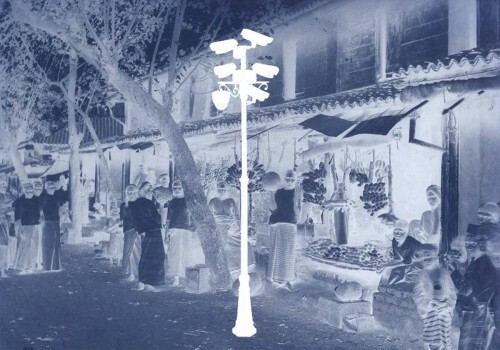 Srajana Kaikini, Suddenly this Overview, Reading the Literal, 2014, curatorial research.